Launch version 1.0 of BITCUB app on Android. Employ additional development resource and commence smart contact platform development. Create BITCUB token, test on testnet, commence machine learning platform selection. Complete Development of i OS application – submit for review. Start Pre-Sale for tokens, ramp up marketing. Start work on applying for a full banking licence with partners in the UK and US. Get Apple approval for first community credit app. Attend and show, present at Bitcoinference Brusells. Ramp up for Singapore World Congress of Trade Unions show. Deploy first smart contact/DLT based loan management system for cloud. Organise meeting with key players in the credit union market in the US and Australia. 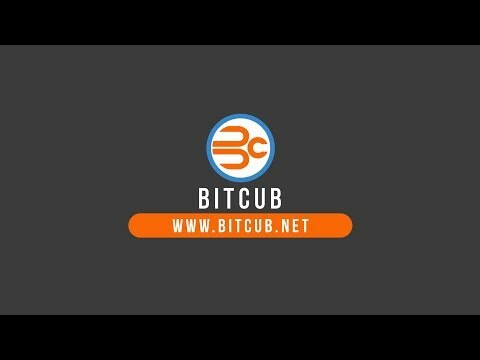 Launch BITCUB Kids Credit App. First Credit Union pilot with smart contract loan module. Introduce the JARS money management app for credit unions. Deliver new range of apps that allow proximity based credit swaps independent of wi-fi or phone network. First blockchain based current account available in the cloud for beta testing. Full OWASP 10 Security testing for platform. DLT based savings account complete. Full banking ‘blockchain in a box’ or BIAB platform available to all credit unions worldwide. Start a virtual credit union to assess viability. Provide free accounts to all token holders. Building society association AGM sponsorship. 10 Credit Unions using our BIAB platform. PRA granting of full banking licence. Launch second fund-raising round for key global partner alliances. Make BIAB software platform available to all ATM operators worldwide. Launch campaign target all CFFO’s who are coming to end of their licencing period with current suppliers. Start BAI academy for developers. Enhance community credits sponsorship platform so that everyone in the world with a smartphone performing a good deed can earn.